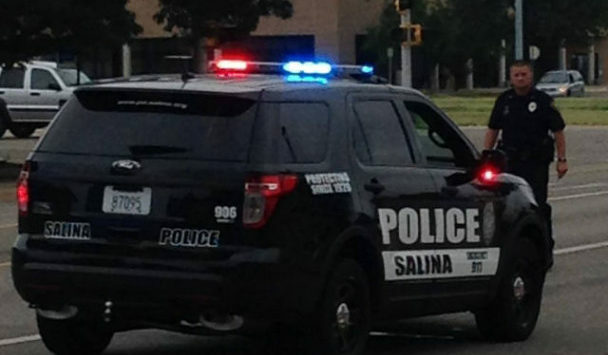 Police are investigating a residential burglary in west Salina. According to Captain Paul Forrester, sometime Wednesday between 5pm and 10:20pm, someone forced their way into a home in the 400 block of S. 12th through a screen window. Police say a Canon EOS Rebel T6 1300D camera and an Xbox 1 Slim and two controllers were stolen from the home. Loss and damage is listed at $1,070.